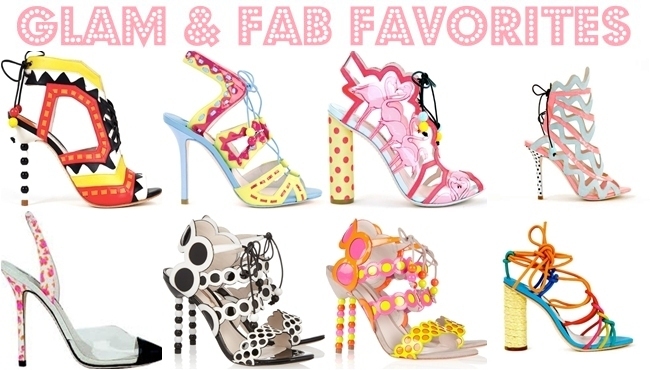 My latest (and hugeee) shoe-designer crush must be Sophia Webster- her shoes are simply screaming my name! U poslednje vreme moja opsesivnost radom odredjenog dizajnera cipela posvecena je Sofiji Vebster (Sophia Webster)- njene cipele prosto vriste moje ime! Obsessing over these stunning pairs, each one is a work of art, love it! OMG! These are so colorful and so fun!